WASHINGTON, D.C. - Imported tool chests and cabinets from China harm U.S. industry, says the United States International Trade Commission (ITC). In a recent decision, the ITC determined that the U.S. metal tool chest and cabinets industry, which consists of two manufacturers, is materially injured because of imports from China. The U.S. Department of Commerce says these imports are subsidized by the Chinese government, and as a result, Commerce will issue a countervailing duty order. The tool chests and cabinets covered under this decision have bodies that are generally made of carbon, alloy, or stainless steel, but can be produced from other metals. 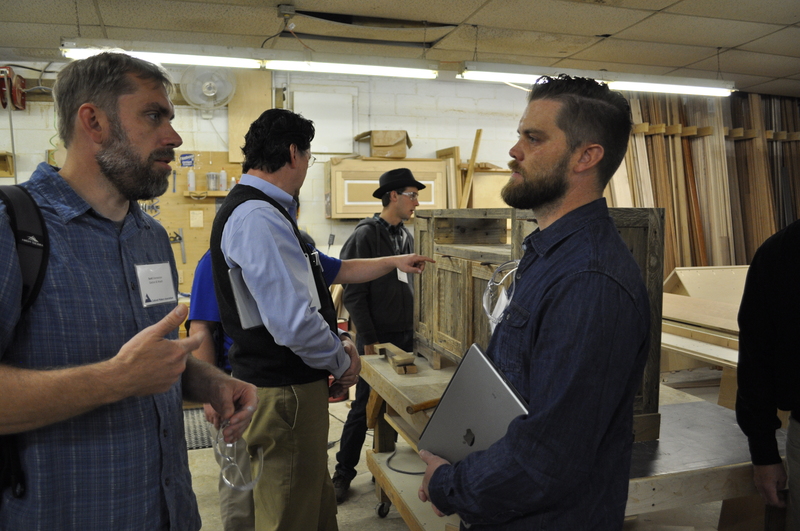 The subject merchandise includes top chests, intermediate chests, tool cabinets, side cabinets, mobile workbenches and workstations, and metal storage units that have two or more drawers, meet specified physical dimensions, and are prepackaged for retail sale. 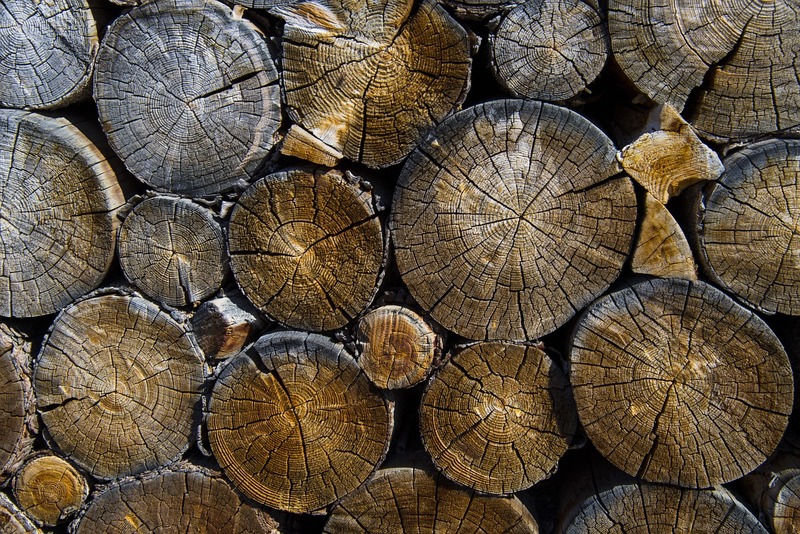 Chinese buyers have begun buying more logs directly from log exporters - bypassing American sawmills. Not covered by the scope of these investigations are tool boxes, chests and cabinets with bodies made entirely of plastic, carbon fiber, wood, or other non-metallic substances; portable tool boxes; and industrial grade tool chests and cabinets. 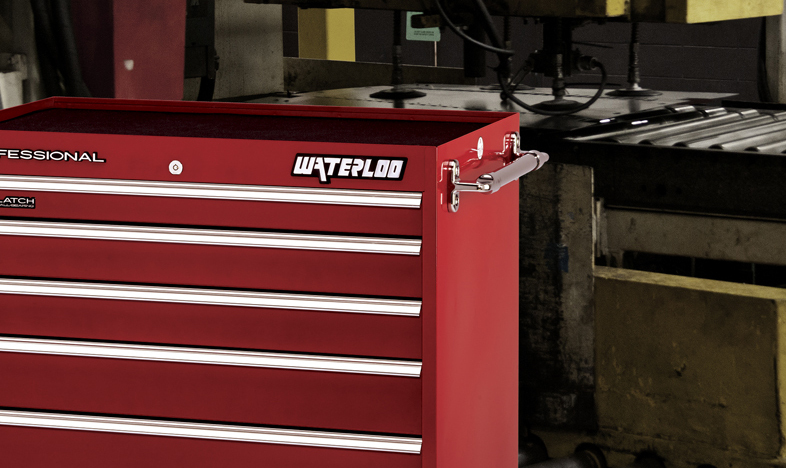 Tool cabinet and tool storage maker Waterloo Industries, located in Sedalia, Missouri, filed an anti-dumping petition against China last year. 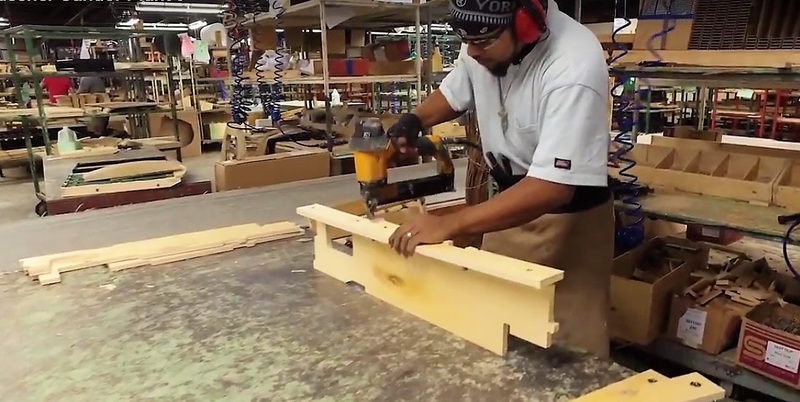 Waterloo, a former subsidiary of Fortune Brands Home & Security (MasterBrand cabinets) and now a standalone company, manufactures tool chests and cabinets, portable chests and hand boxes, utility carts, project centers, bulk storage, work benches, and accessories.